At Clark Dental Group, it is our goal to provide high-quality, comfortable dental care to ensure patients achieve a beautiful, healthy smile for a lifetime. 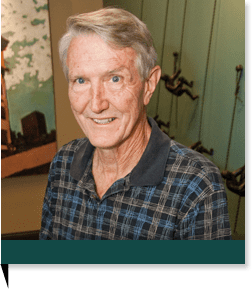 Serving the communities of Cedar Hill, Midlothian, and Waxahachie, TX for over 40 years, we have the experience and knowledge you can trust with your family’s oral health. 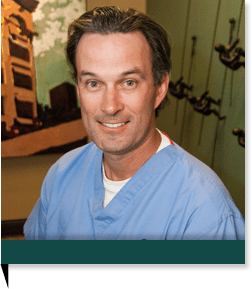 Dr. Brian Clark, Dr. Glenn Clark, Dr. Charles Ean, Dr. Heather Magers, and along with our entire team, look forward to welcoming you into our dental home and giving you a positive dental experience you will never forget. Very professional & friendly service. Very positive experience! 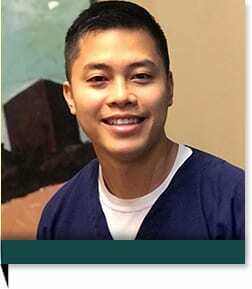 The entire staff are personable and friendly and I refer all my co-workers to Clark Dental as a result. Appreciate the great service everyone! Everything was top notch from beginning to end. Much more pleasant than you anticipate in a dentist office. Thanks millions. 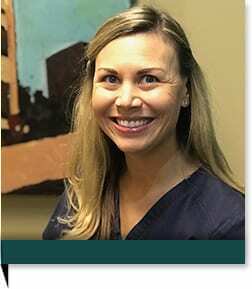 I am new to the Clark family dental practice and just loooove them already! Dr. Brian and all the girls are just wonderful! In the past I had negative experiences with other dental offices, but the Clark Dental Group quickly calmed my fear. I had a pleasant visit. Everyone from the staff to the doctors were cheerful and friendly.